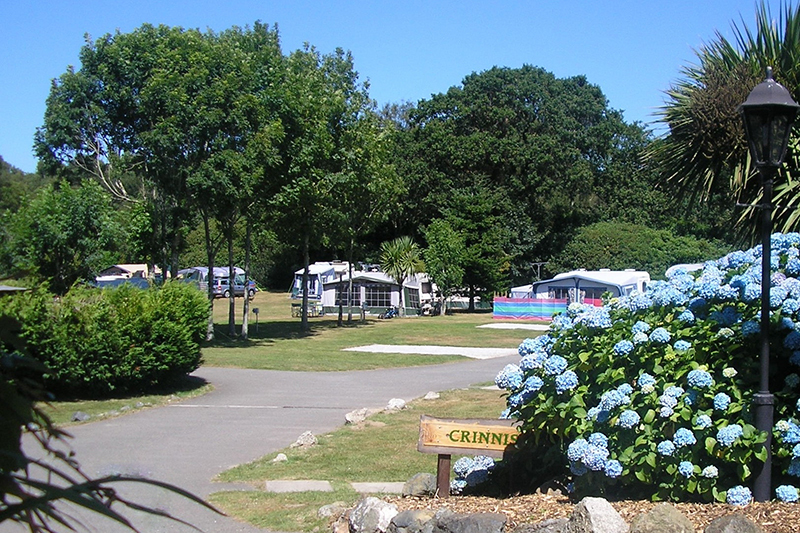 This 16-acre campsite is set amidst hydrangeas and rhododendrons, offering 180 large pitches, with electric hook-ups and hardstandings. 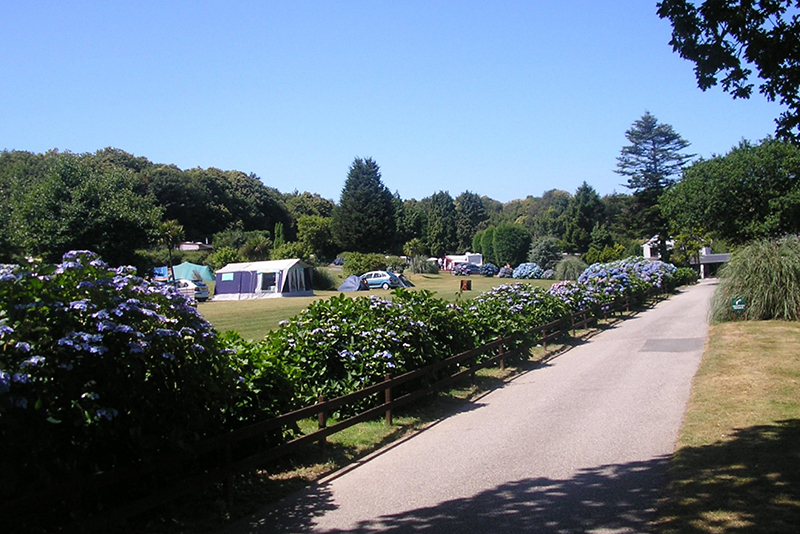 This beautiful family-run 16-acre campsite is well signed from the road, with a large entrance leading into an immaculate park abounding with exotic flowers, shrubs, palms and trees on manicured lawns set in 30 acres of mature woodlands and meadow. 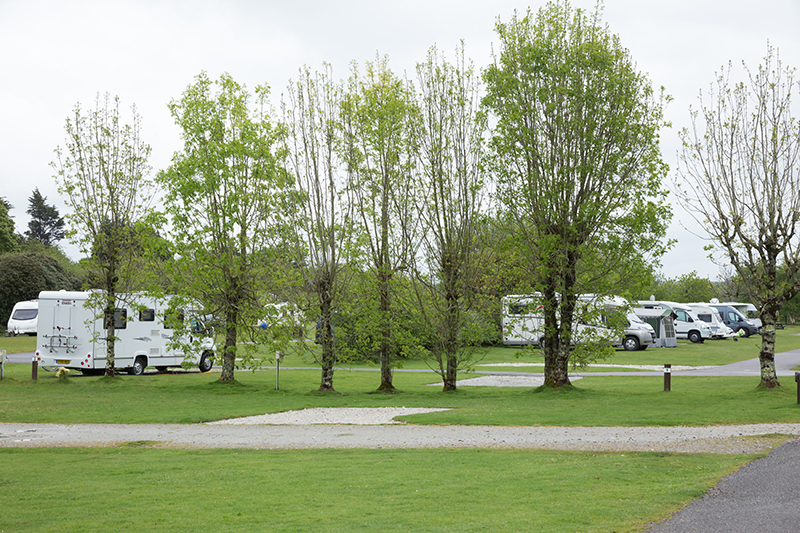 The layout is meticulous, giving an air of spaciousness with widely-spaced pitches, even in the tent field, but with many leafy bowers and shaded corners for those who like to be secluded. 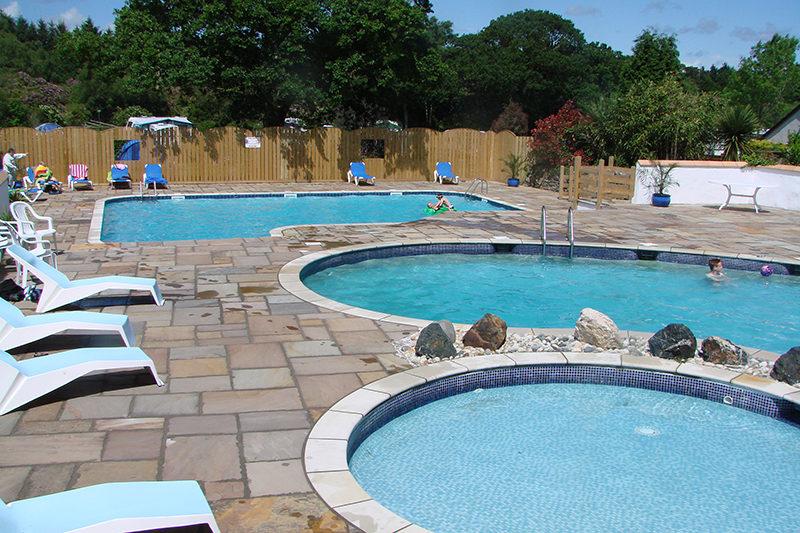 The three modern toilet blocks are immaculate, with tasteful tiling, lit wall mirrors and vanity units, equal to any 5-star hotel bathroom. 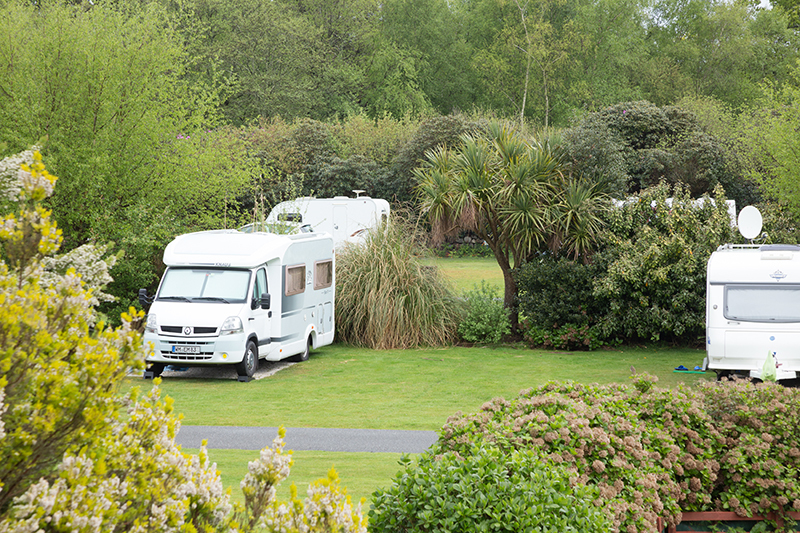 The site is just two miles from one of Cornwall's most famous attractions, the Eden project.